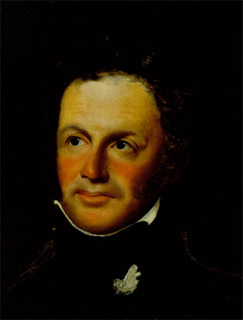 Charleston-born Myer Moses II was elected to the state legislature in 1810. A school commissioner and bank director, he served as captain in the First Battalion South Carolina Volunteers and rose to the rank of major in the War of 1812. Moses authored two books, Oration Delivered at Tammany Hall on the 12th May, 1831, and Full Annals of the Revolution in France. He died in New York in 1833.